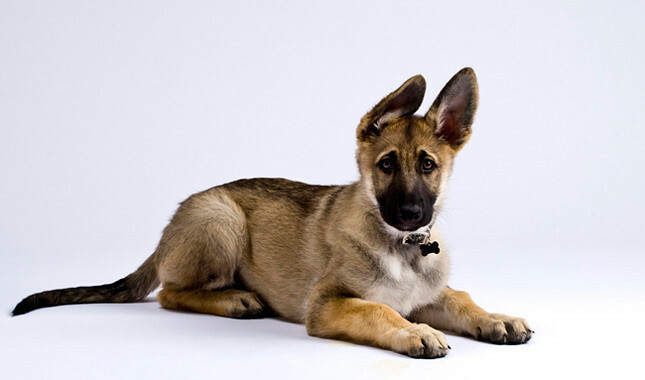 1- German Shepherd is an intelligent dog breed – The largest percentage of police dogs all over the world are GSD’s. 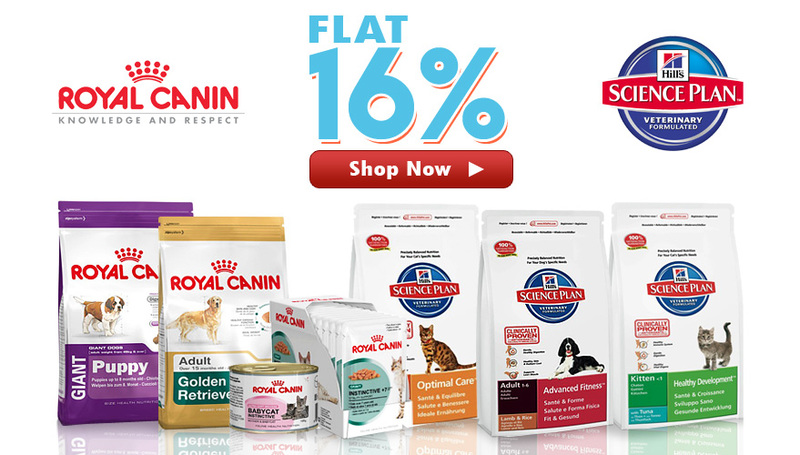 They are an intelligent dog breed and can easily learn what you make them do. 2- German Shepherd respect their owner and protect them – They are very caring and possess a protective attitude towards their owners. If given proper training, they will love, care and respect their owners and also protect them from any foreign intruders. 3- German Shepherd is high on energy levels – The energy levels of German Shepherd is high so they don’t get tired so soon. Your children can play with the dog as much as they can. 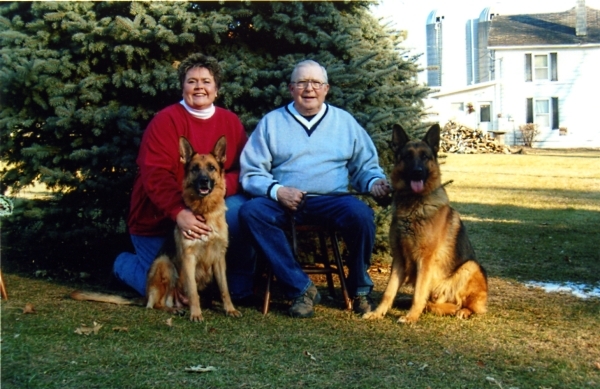 4- German Shpeherd is loyal and can learn and do almost anything – They are a very loyal dog breed and know how to protect and serve the family they are a part of. They can be taught to learn to do almost anything. 5- German Shepherd is one of the top guard dog breeds – Having served as a police dog for decades, they know how to keep their family safe. They are one of the best guard dog breeds that are known to save their family from enemies. 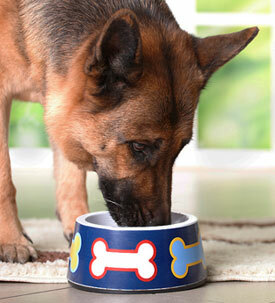 6- German Shepherd make wonderful companion – They are sweet and have a friendly behavior towards their family members. 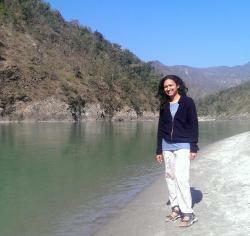 Yes, they can be not so friendly towards strangers but for known faces they serve as an ideal companion. 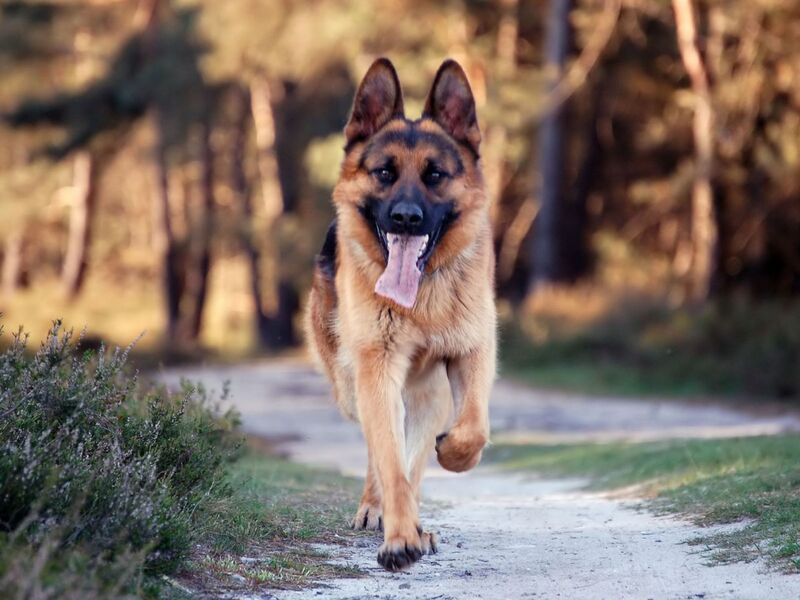 7- German Shepherd are generally healthy if kept on a good diet – GSD should be kept on an healthy diet and should be given proper grooming and care. 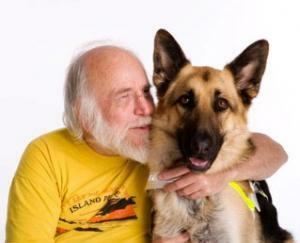 If you are dedicated enough towards your dog then they are a healthy dog breed. 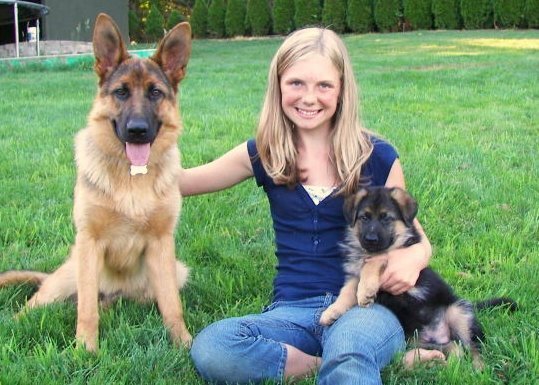 8- German Shepherd love children if given proper socialization training from an early age – GSD love to play with children if they are trained well to do so when they are young. Proper puppy training is essential along with love, care and respect towards your pooch. Also, make sure not to allow children to play with the dog when eating or trying to remain alone. 9- German Shepherd can easily adapt to any lifestyle – One of the best things about GSD is that they can easily adapt to any lifestyle. So no problem to adjust your day according to your dog, your dog can easily adjust itself and suit your lifestyle. 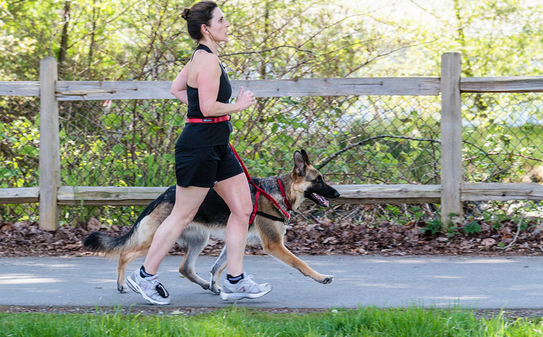 10- German Shepherd need 30 minutes of exercise so they will keep you healthy as well – GSD can help you to stay healthy. Yes, they require at least 30 minutes of daily exercise because they are an active dog breed so walking and playing with your dog will eventually make you healthy. Great! 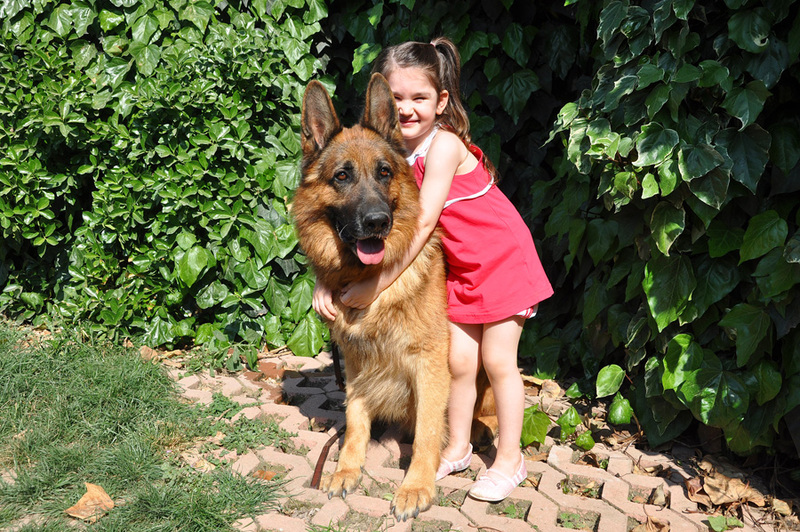 Now, we assume that you are convinced about adopting a GSD and make it a part of your family. 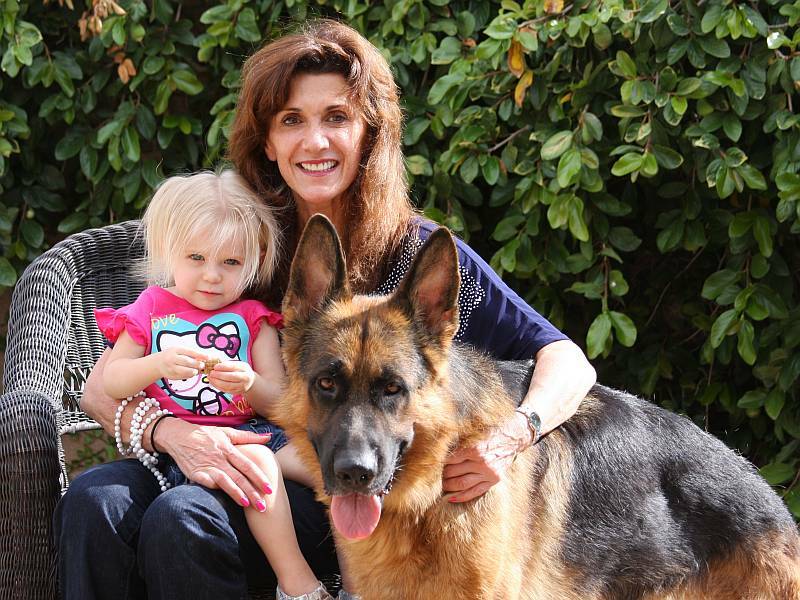 Why should we have a German Shepherd as a family pet? 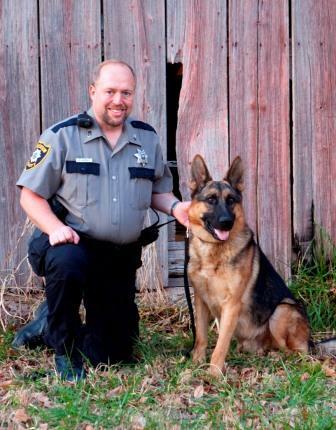 German Shepherds are loyal and protective companions.